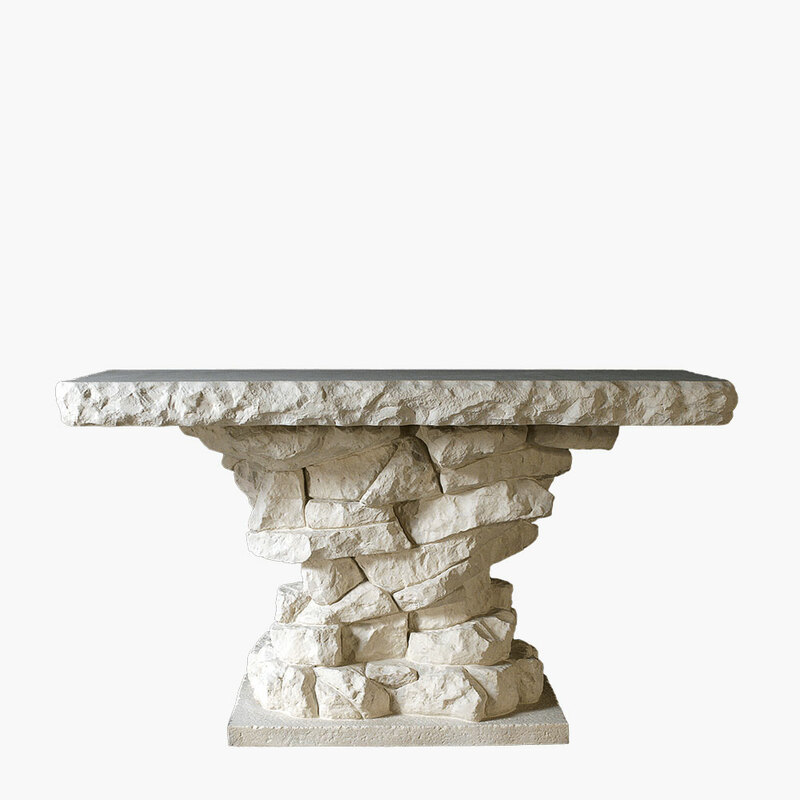 Rugged Rustic Cocktail Table Base - Bedrock | Stone Yard, Inc. 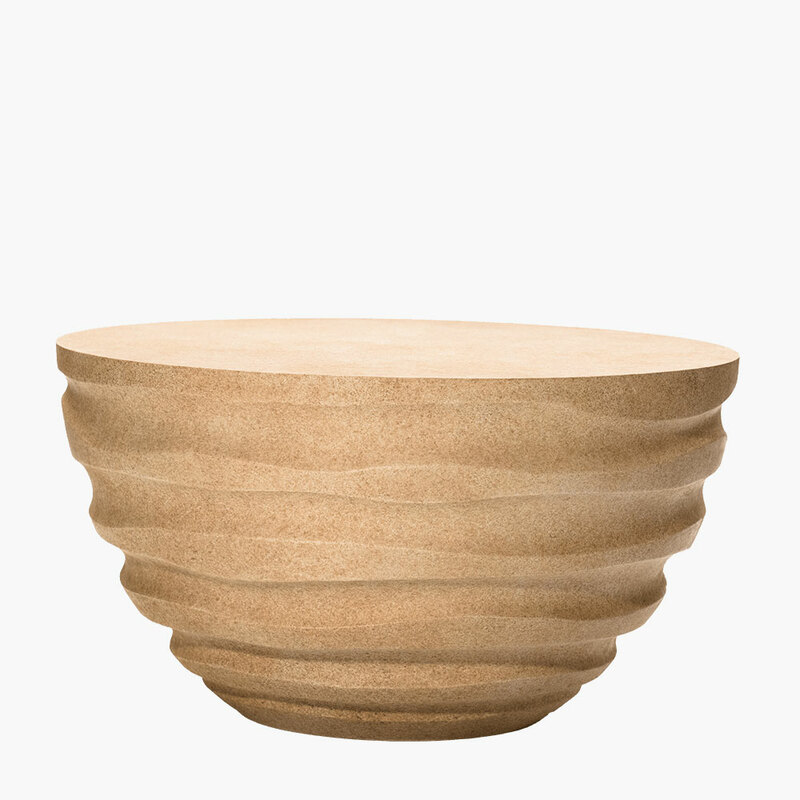 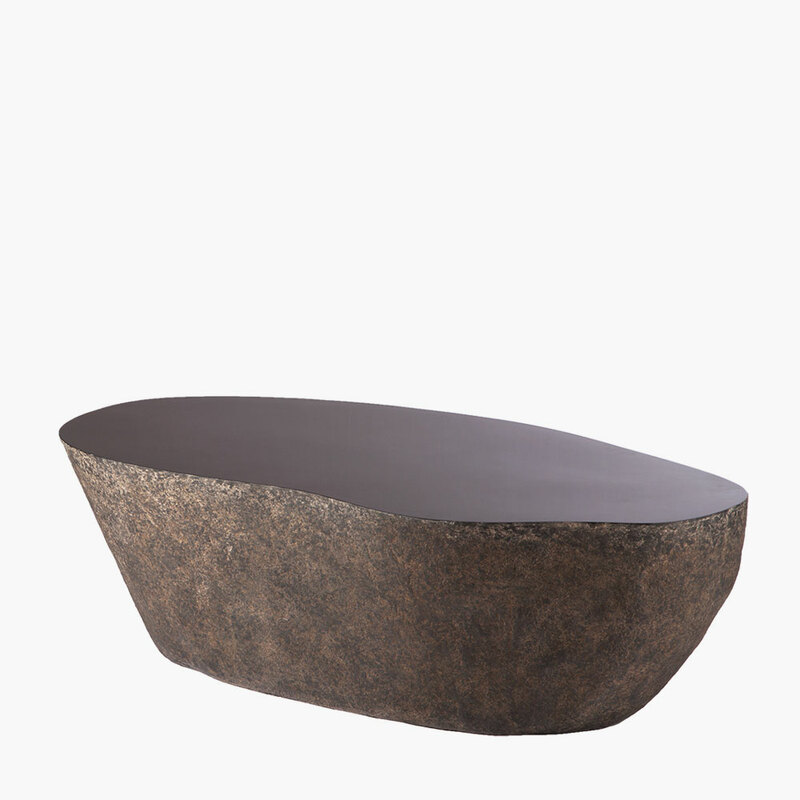 The Rocher cocktail table base is a harmonious combination of the rugged and the refined. 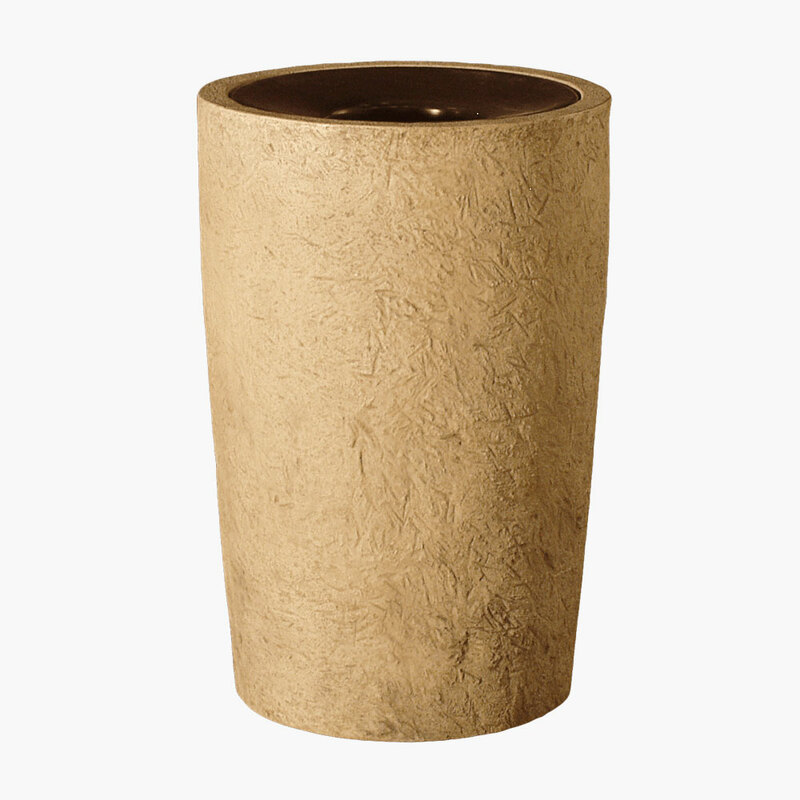 One the one hand we give you a compact cylindrical base, with the simple, sleek form derived from modern style. 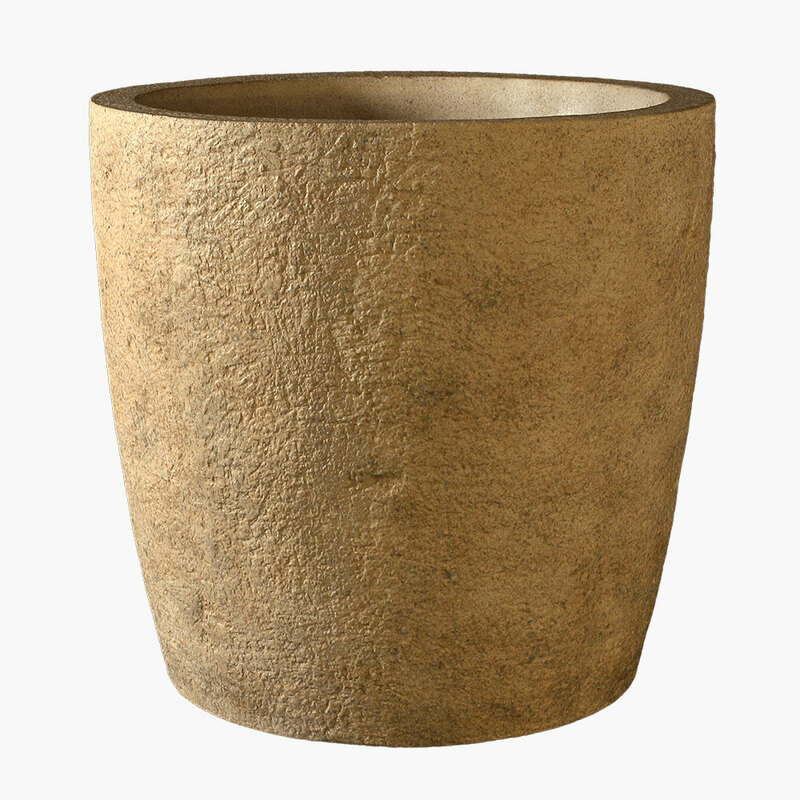 While on the other hand we add a rustically coarse textured finish that mirrors primitive treatment. 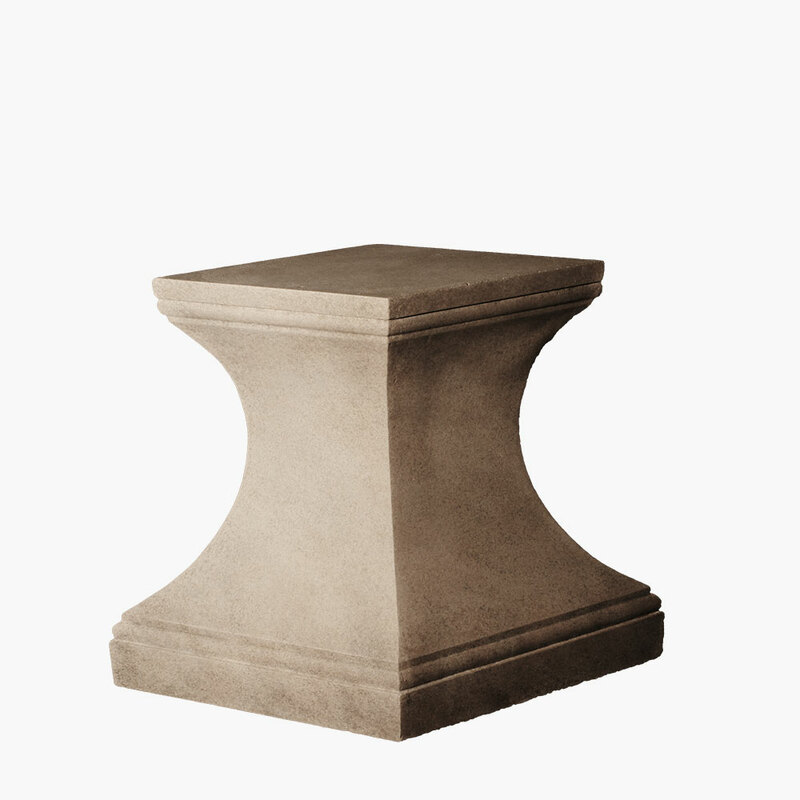 Combined, the two result in a piece both unique and versatile, a welcome addition to any decorative style, from traditional to contemporary. 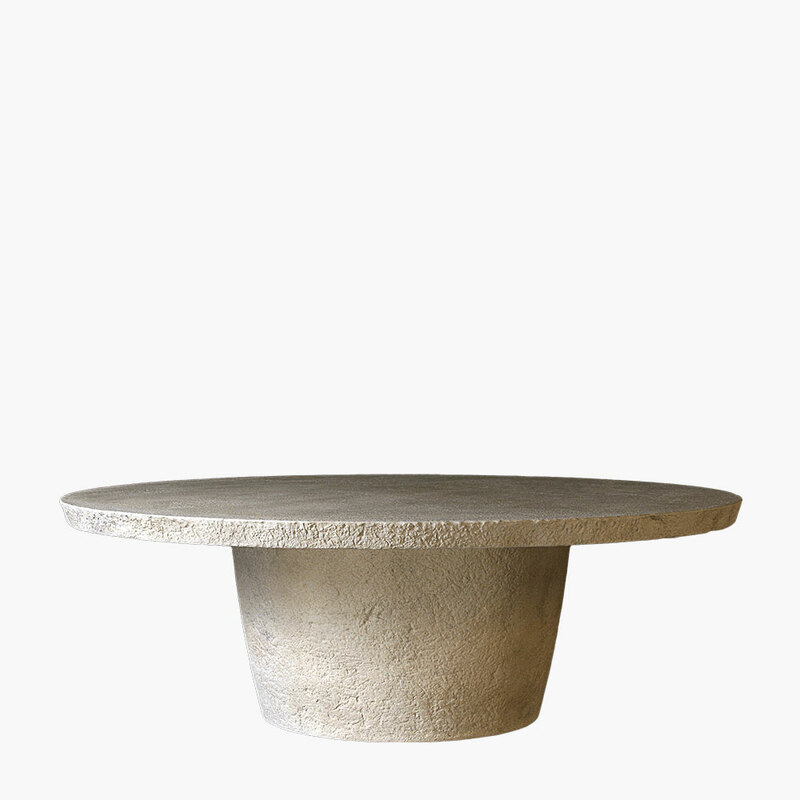 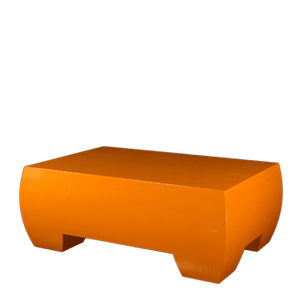 The Rocher GFRC table base is available as either a cocktail table or a dining table, allowing you greater decorative freedom. 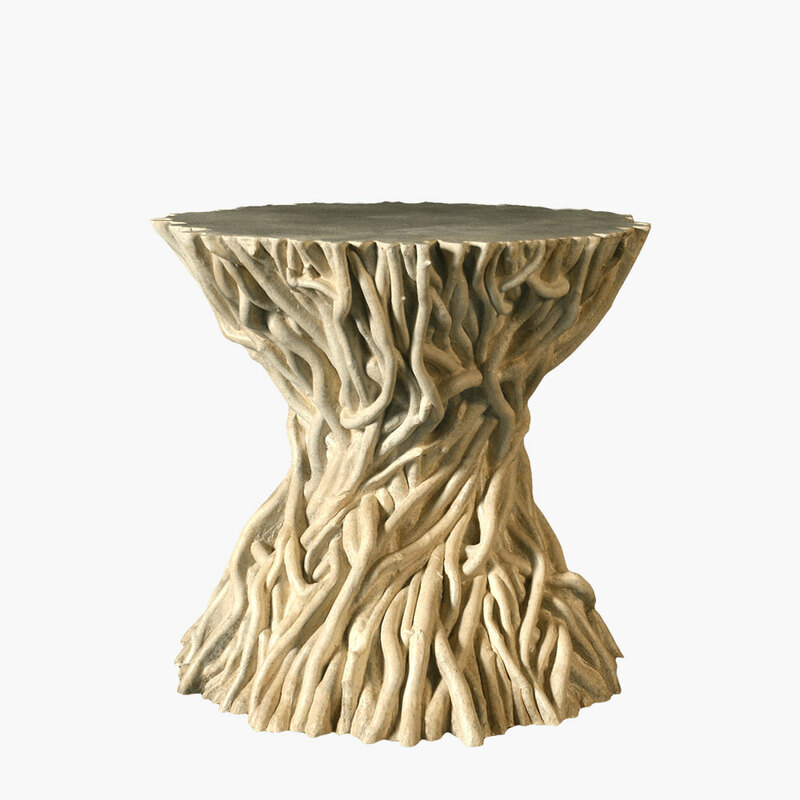 It makes an eye-catching focal point in dining rooms, lounges, reception areas, and patios.